Want beautiful skin? 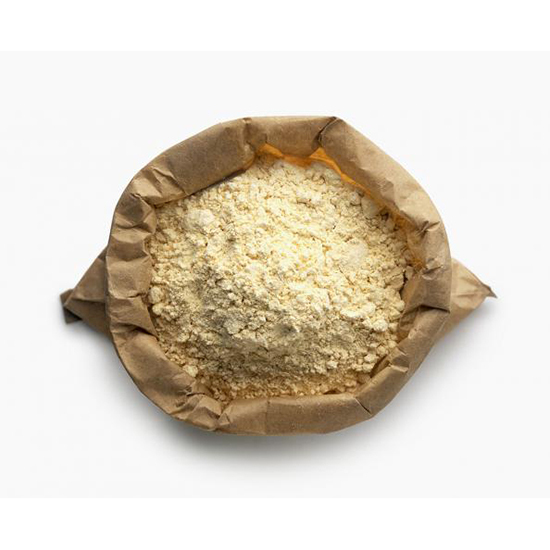 Here’s a little history lesson you’ll appreciate: Gram flour (or “besan,” as it’s popularly known as in Southeast Asia) has long been a staple in several Indian and Pakistani dishes—and it might also be one of the oldest and best kept beauty secrets there is. When prepared as a paste with just a few simple ingredients, like water, turmeric powder, and olive oil, it makes for an exfoliating face mask that leaves skin refreshed, blemish-free, and noticeably brighter. For years, brides in India have turned to the all-natural remedy to achieve a glowing complexion before their wedding day, and now we want in. Gram flour, which can be found in Indian grocery stores or online, also happens to be gluten-free and is safe to use on all skin types, but it’s especially effective for those with dullness, age spots, and acne. To whip up the mask in your kitchen, just follow Wink Brow Bar‘s resident skincare expert Zara Mohsin’s recipe below. Put the gram flour into a small glass bowl, then add turmeric powder and olive oil. Add water and mix the ingredients together to create a smooth paste. Apply the mask evenly on the face and neck, avoiding the eye area (you can also use as a spot treatment for acne). Leave it on for 15 to 20 minutes. Once it’s fully dry, remove it softly with the fingers in circular motions. Wash the face with cold water and enjoy fresh, glowing skin.